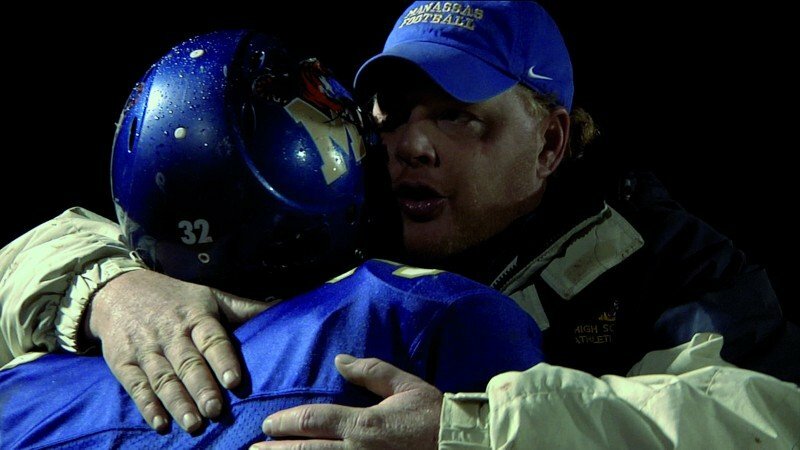 Oscar winning documentary examines underprivileged student-athletes from inner-city Memphis and the volunteer coach trying to help them beat the odds on and off the football field. 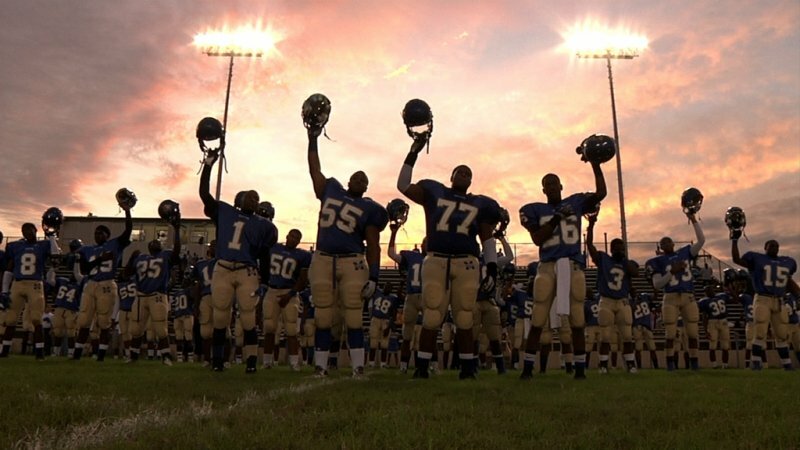 Set against the backdrop of a high school football season, Dan Lindsay and T.J. Martin’s documentary Undefeated, the Academy Award® winner for Best Documentary Feature, is an intimate chronicle of three underprivileged student-athletes from inner-city Memphis and the volunteer coach trying to help them beat the odds on and off the field. Founded in 1899, Manassas High School in North Memphis has never seen its football team, the Tigers, win a playoff game. In recent decades, the last-place Tigers had gone so far as to sell its regular season games to rival schools looking to chalk up an easy win. That began to change in 2004, when Bill Courtney, former high school football coach turned businessman, volunteered to lend a hand. When Courtney arrived, the Tigers were accustomed to timeworn equipment and a sorry patch of lawn as a practice field. Focusing on nurturing emotional as well as physical strength, Courtney has helped the Tigers find their footing and their confidence. The 2009 Summer/Fall football season promises to be the Tigers’ best ever – perhaps the season that finally breaks the 110 year-old playoff jinx. It’s the senior year for the team’s star player, O.C., a left tackle blessed with power, size and speed. With football scholarships hanging in the balance, O.C. will have to juggle practice with the study sessions he needs to pass crucial exams. Also playing his last season is undersized offensive lineman Montrail – known to all as “Money”– an earnest honours student hoping to score an academic scholarship. For Chavis, a talented linebacker in his junior year, the challenge of 2009 lies in keeping his explosive temper in check – something the wilful teenager isn’t always interested in doing. For players and coaches alike, the season will be not only about winning games – it will be about how they grapple with the unforeseeable events that are part of football and part of life.
" Brilliant, moving and unmissable "
"A first class film that we really enjoyed and will watch time and again"